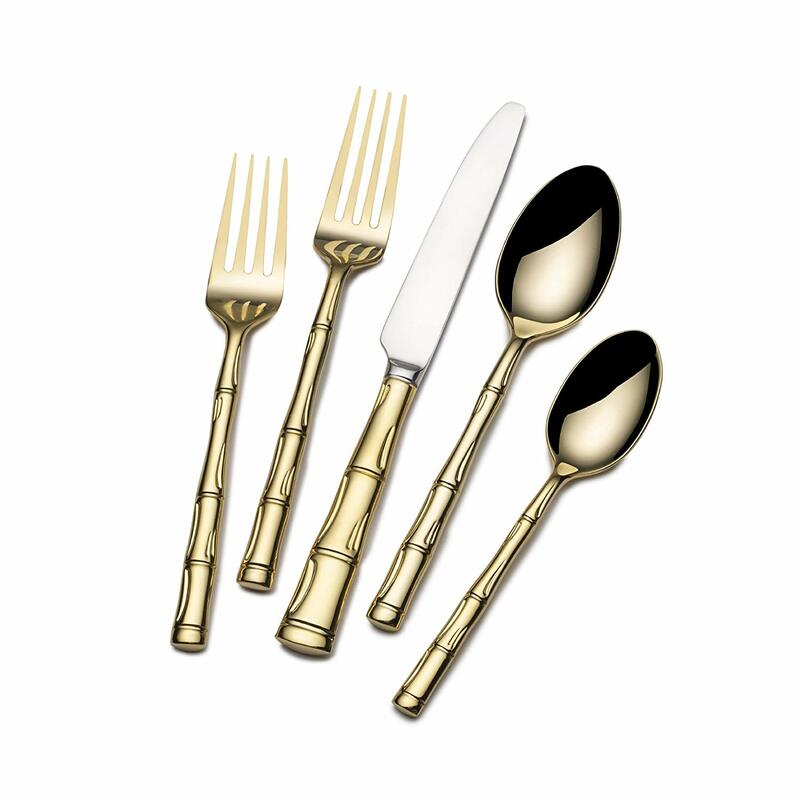 Wallace Bamboo Gold-Plated 20-peice Flatware Set: I found these on a pretty decent sale (which they no longer are) so I decided to snag them while I could! It's very possible I got them to save them for some big day where I may or may not be creating the tablescape on my own ;) How cute are they though!! 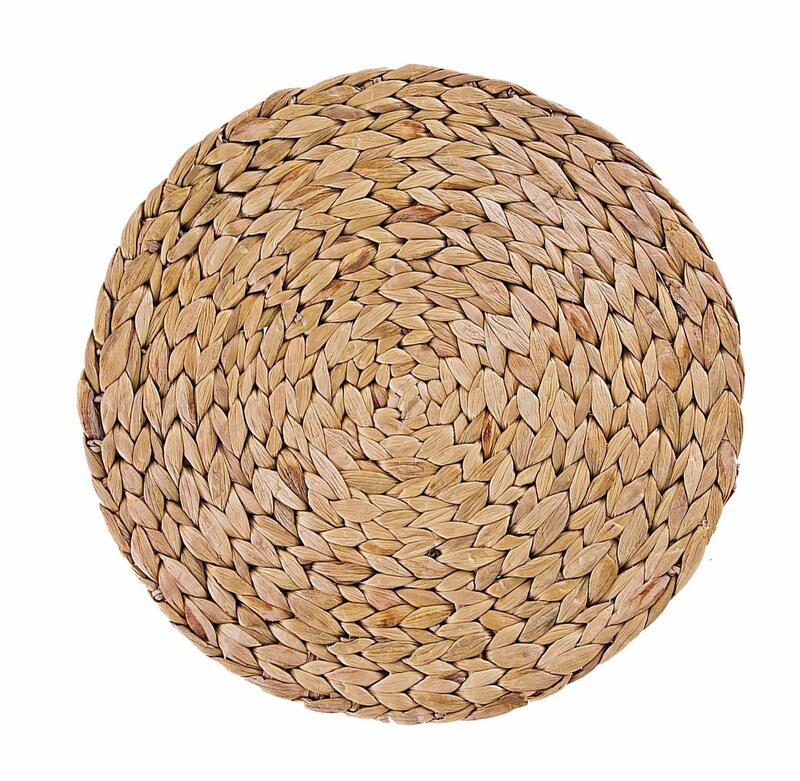 Wellhouse Braided Charger/Placemat (14.5 inch): ...I found these and they are perfect! They fit my plates great and have some extra room on the side. I'm not 100% set on them until I see it all come together but this is the look I am currently going for! 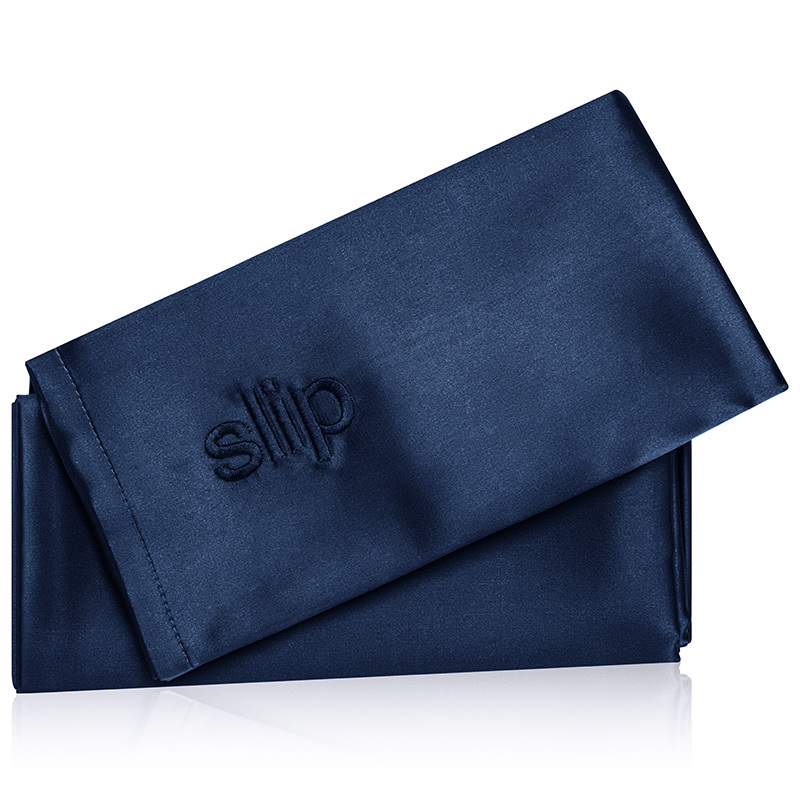 Pure Silk Slip Pillowcase (in Navy): I am on the bandwagon for sleeping on silk pillowcases. I tried it out first on my own pillow and then got one for Andrew as well. We both really like them. Do I see any major difference? Not really but they are super nice to sleep on! 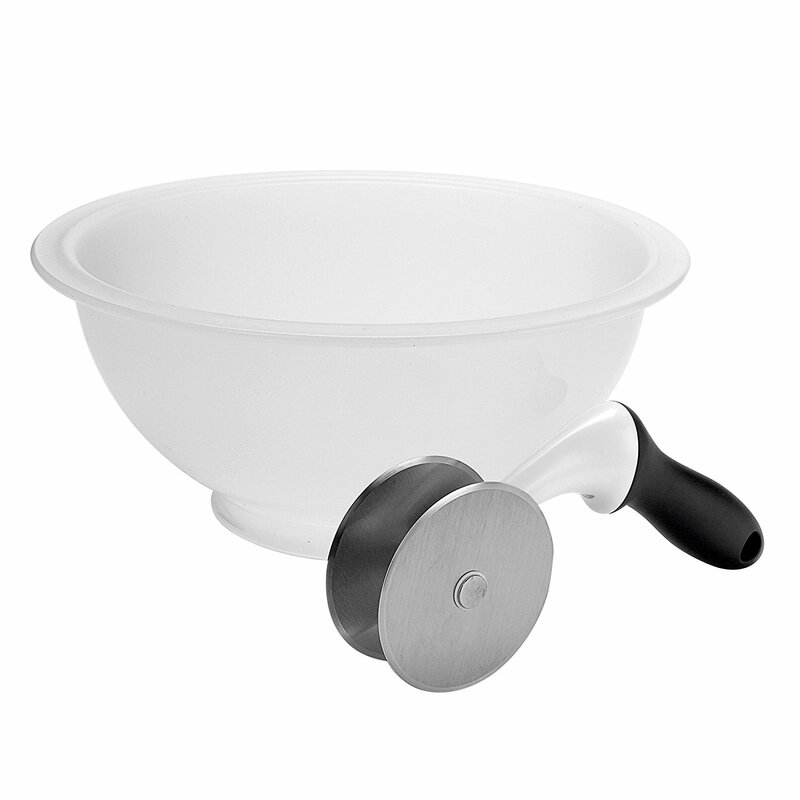 OXO Good Grips Salad Chopper and Bowl: I saw this on a friends IG story and thought it just looked so cool and was such a good idea I had to get one for myself. Granted we've never made chopped salad before... but I assume its because we didn't have this bowl! Andrew and I are part of this grocery service that comes directly from a farm upstate and have found that with all the leaf vegetables they give us, this has really been helpful in making some yummy salads! 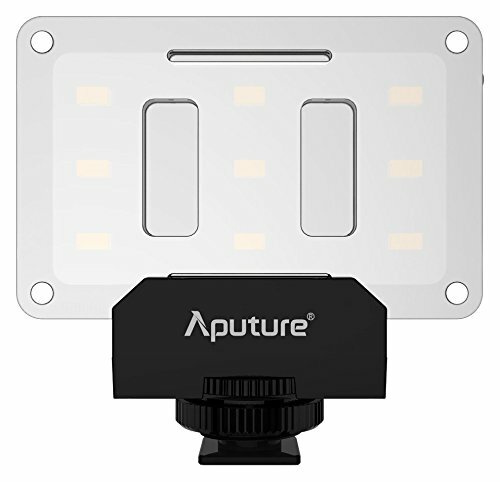 Aputure LED Mini Light: I saw this in Olivia's blog post about how she's able to shoot better indoors with a little help from this light! I thought it would be helpful and TBH I haven't used it yet but I have tried it out and it packs a PUNCH for light. I hope it will come in handy soon -- I know it especially will in the winter time. 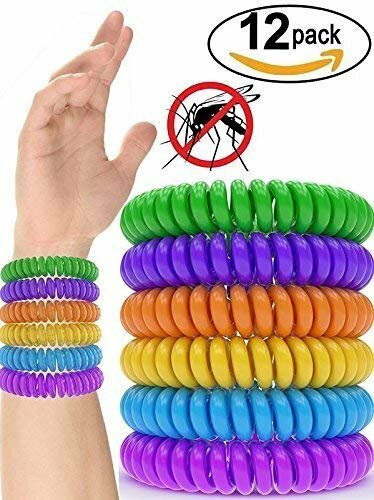 Zekpro 12 Pack Mosquito Repellent Bracelet Bands: I purchased these right before the 4th of July at my parents. The mosquitos out there are NO JOKE and I'm really allergic to them (my bites turn into fist size welts, then to black bruises and finally fade after about a month). So anytime I went outside I wore two on my ankles and two on my wrists -- which may seem excessive but it's so much better than lathering yourself up in deet. 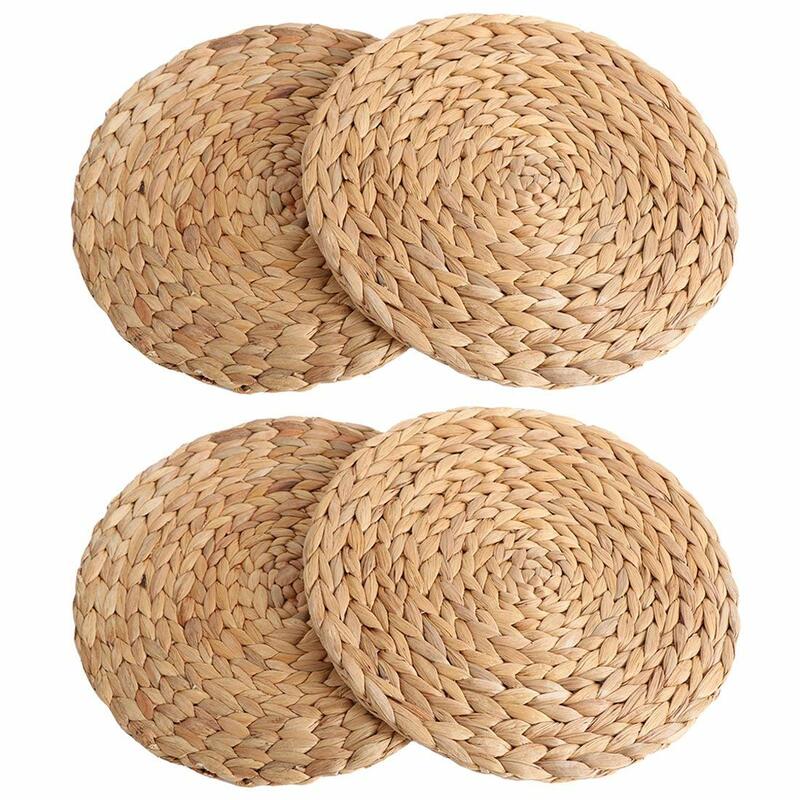 The only downside is a lot of people (including my niece) thought they were hair ties! 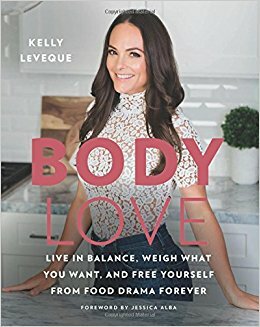 Body Love by Kelly LeVeque: I am about one month into not eating sugar and a friend recommend this book. It's meant to go into the science behind your cravings and show you ways to kick them but also help with food drama all together (like snacking). I'm about a third of the way through and it's really great! 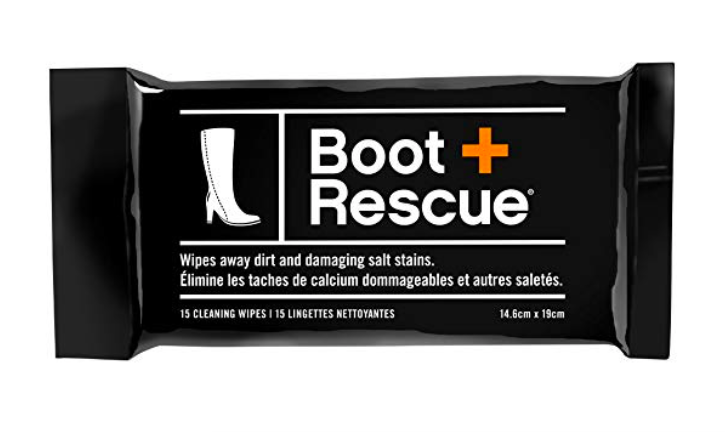 Boot Rescue Cleaning Cloths: Sarah was talking about these on her IG story and I kind of bought them on a whim. I think I'll really get around to using them in the winter with my boots! But I have tested them out on my sneakers and some of my flats and it works wonders on cleaning up scuffs and dirt. Thirty48 Mens No Show Socks: This may be the random thing I've bought the past two months but I got them for Andrew! 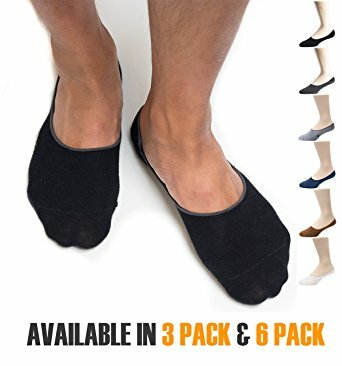 I feel like he goes through ALL of the no show socks out there and hates them all (since they don't stay on). I decided to buy these and have him try them out since they were pretty highly rated. So far so good! 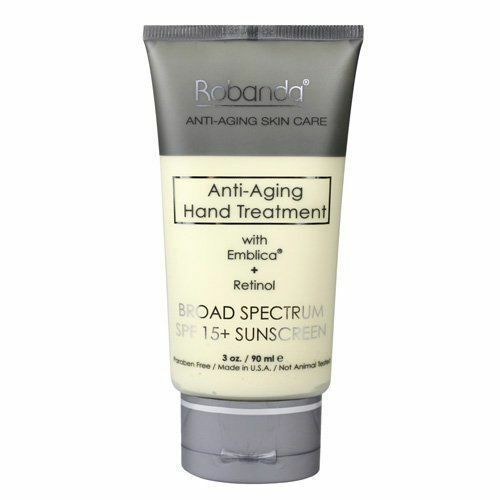 Robana Anti Age Hand Treatment: I was reading a random article online where it talked about how your face, neck and hands have the most sensitive/thin parts of your skin -- and more importantly -- how they show aging the most. So I went on the hunt for a hand lotion that had SPF and a touch of retinol in it. SPF if obviously the most important but the retinol should help with the fine lines. I don't use it as much as I should but I always carry it with me so I can have it when I need it! 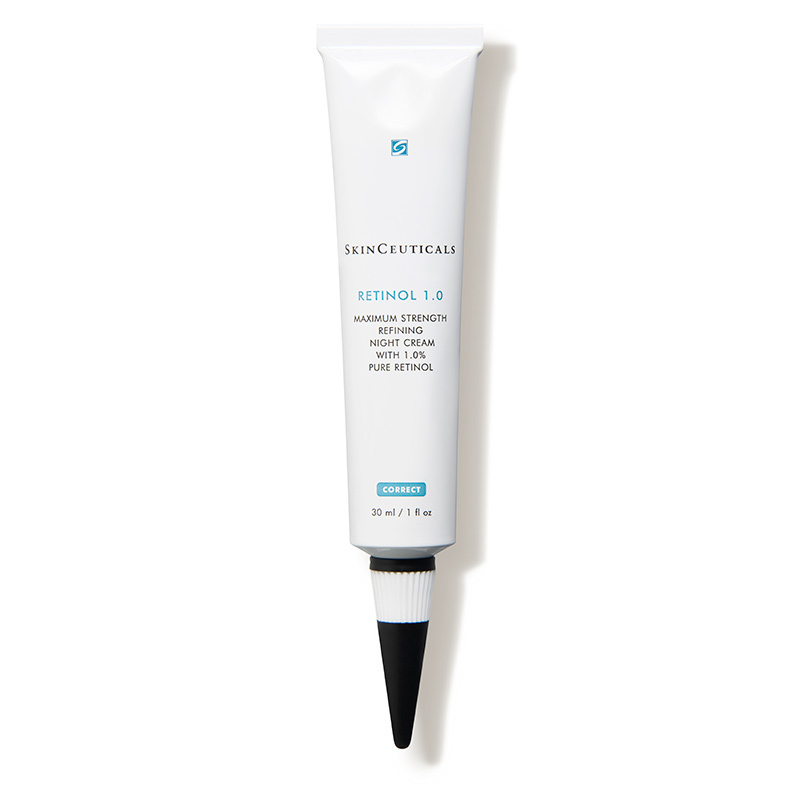 Skinceuticals Retinol 1 Refining Night Cream: Speaking of retinol, I want to start using a night cream and have heard amazing things about this Skinceuticals one. They have it in .5 and 1 and I thought why the hell not and went with the 1. You should really do your research when starting a retinol serum! I have and have talked to Bonnie and I'm going to start out only using it once every other week and see where it goes from there since my skin is very sensitive. 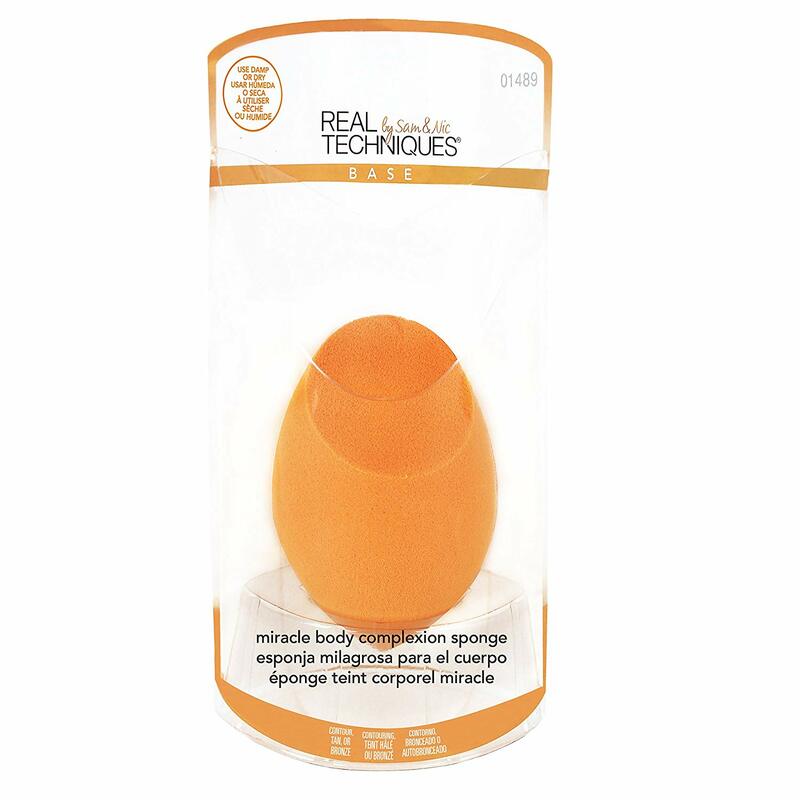 Real Techniques Body Sponge: This is literally just a huge makeup sponge that I saw a YouTuber using and decided I want to try it out for myself. It definitely gets the job done quicker and is easier for on the body but it's almost too big and I have a hard time wetting/squeezing it out to use. 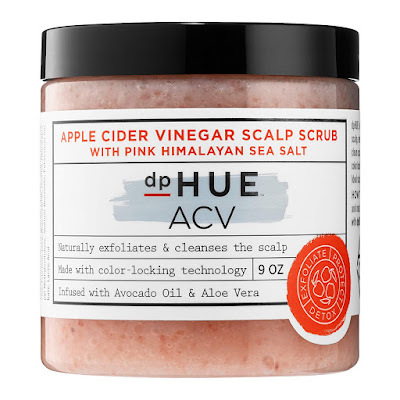 DPHUE ACV Scalp Scrub: Everyone knows how much I use dry shampoo and a bunch of other products on my hair during the week so this shouldn't come as a total surprise! I think it's really smart to do a scalp scrub at least once a month so you can really keep your hair healthy and clean. Shampoo can only do so much when it comes to your scalp! 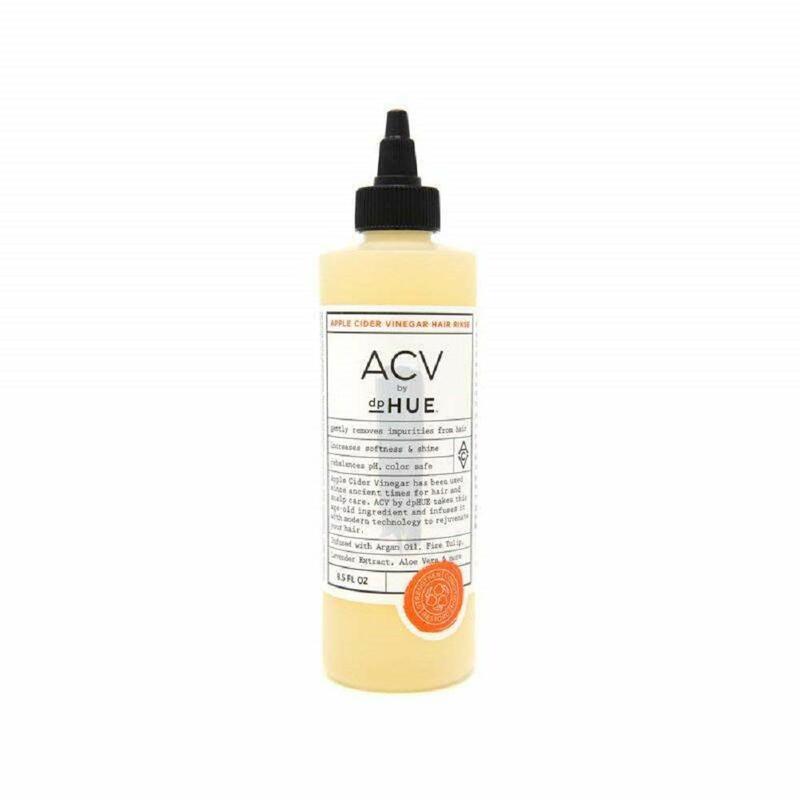 DPHUE ACV Hair Rinse: I got this hair rinse really because I got the scalp scrub and wanted to see how it all worked together. You're meant to look/use this vs regular shampoo and I've tried it a few times but I'm one of those people who needs it to lather and this obviously doesn't do that so I get freaked out by it. My mind thinks it's just not getting clean enough! 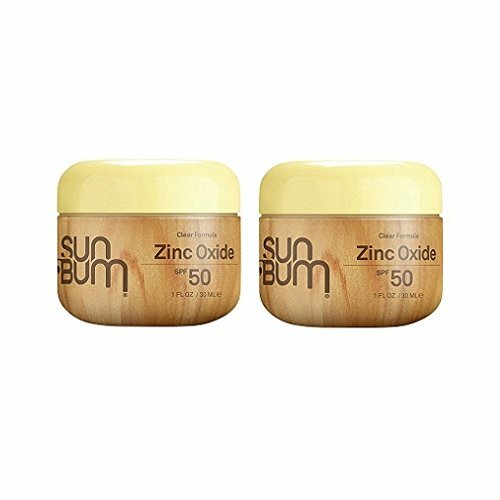 Sun Bum Zinc Oxide SPF 50: We all know I am a BIG fan of sunscreen and wear it all the time. So this is meant to be more of a natural sunscreen and it does a really good job of protecting against the sun. I know because exactly where I didn't put it, I got B-U-R-N-T! lol R+Co Dry Shampoo Mist: My hair stylist recommended this to me saying it was the next best thing in dry shampoo and I'm always down to try something new so I bought it and tested it out. It worked but it wasn't like the very best dry shampoo I've ever used. I think for now I'm sticking to my caviar shampoo! If you enjoyed this Amazon Purchases post, I wanted to remind you all of my amazon page! I update everything I buy on there (and everything I have since last year) so be sure to check it out and bookmark!